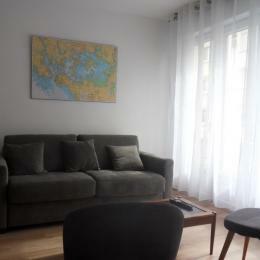 Apartment for 2 persons redone. 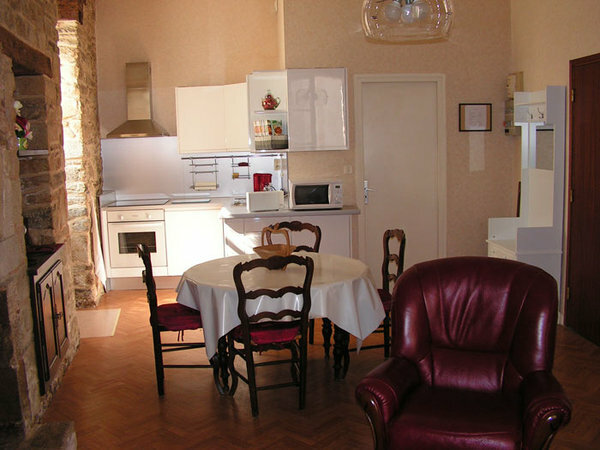 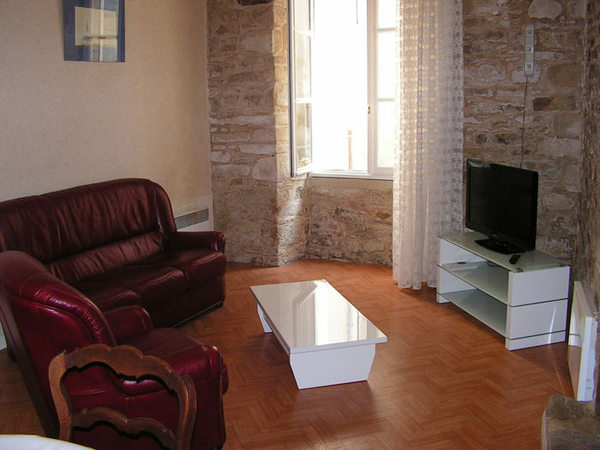 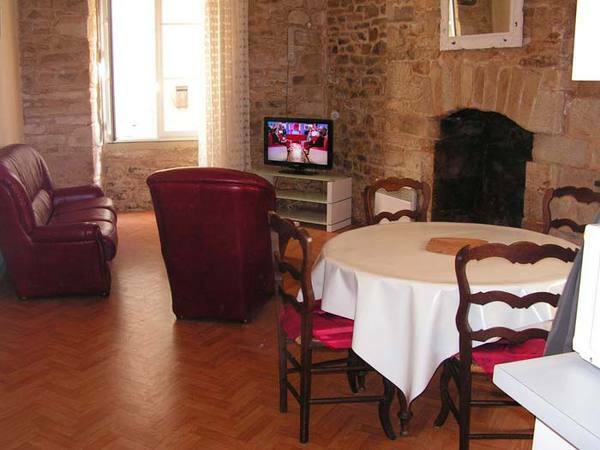 Character building located in the center of Vannes and historic districts, close to shopping. 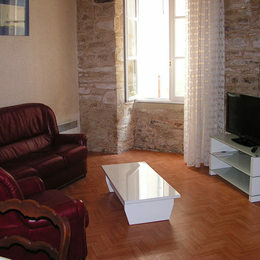 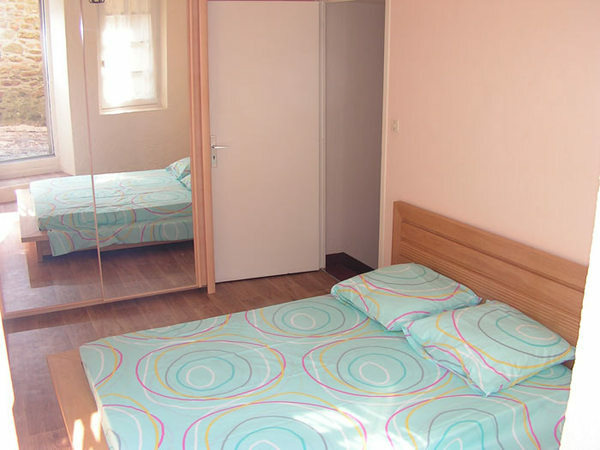 Livingroom, 1 bedroom (double bed), bathroom. 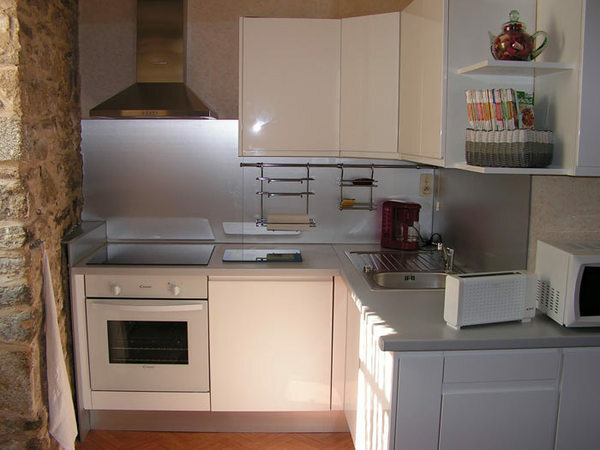 Non smoking rental. 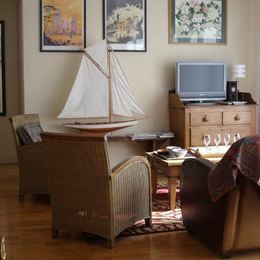 Possibility weekend rental.